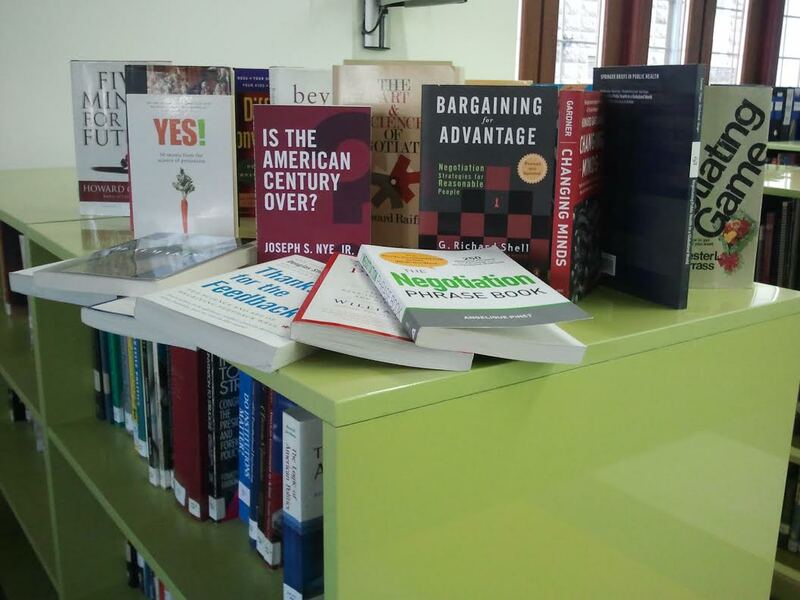 YEREVAN, Armenia – The American University of Armenia (AUA) AGBU Papazian Library recently received a donation of 20 books in the field of Art of Negotiation/Communication from the Arak-29 Charitable Foundation. The books are all recent publications on the subject and include two books by Chester Karrass, the Chairman of Karrass, the largest negotiating training organization in the world. The entire AUA community and members of the public are invited to enjoy these new additions to the library’s collection. Tom Samuelian, Dean of AUA’s College of Humanities and Social Sciences, is the Chair of the Board of Trustees of Arak-29. At his request, the books were donated to the library and made available to the public.